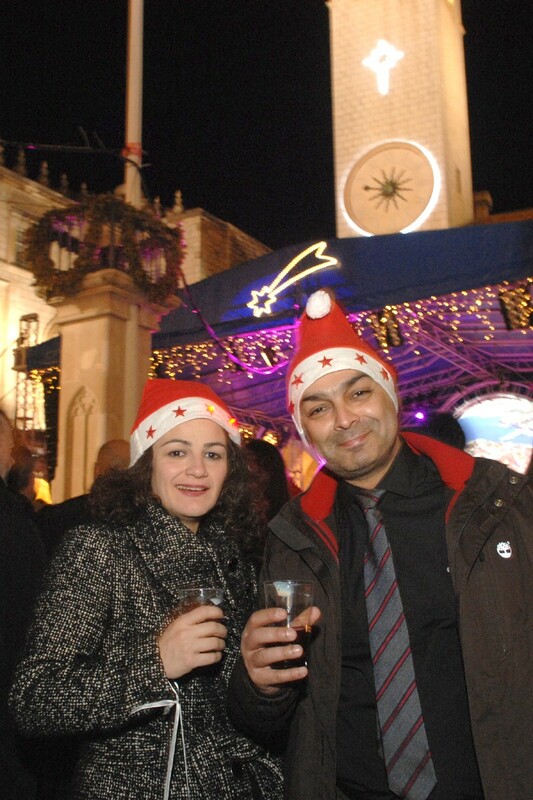 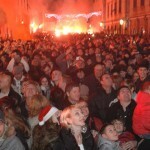 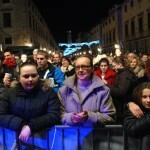 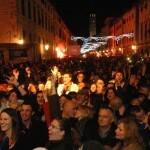 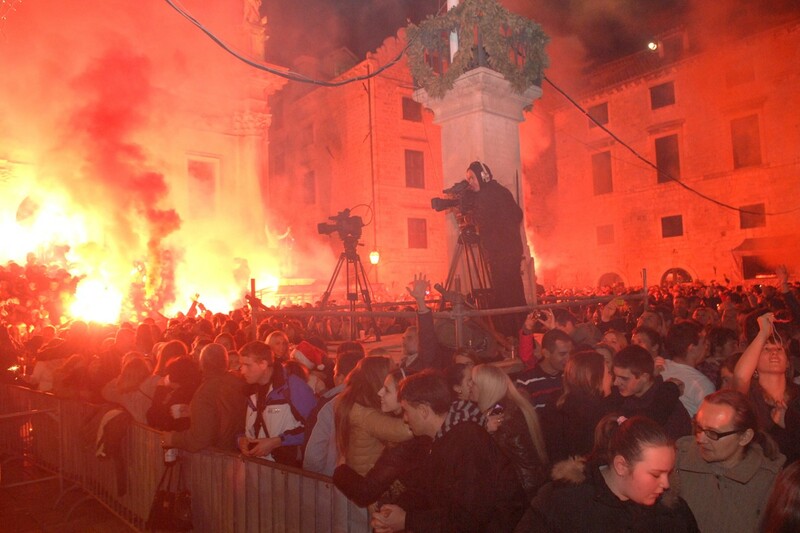 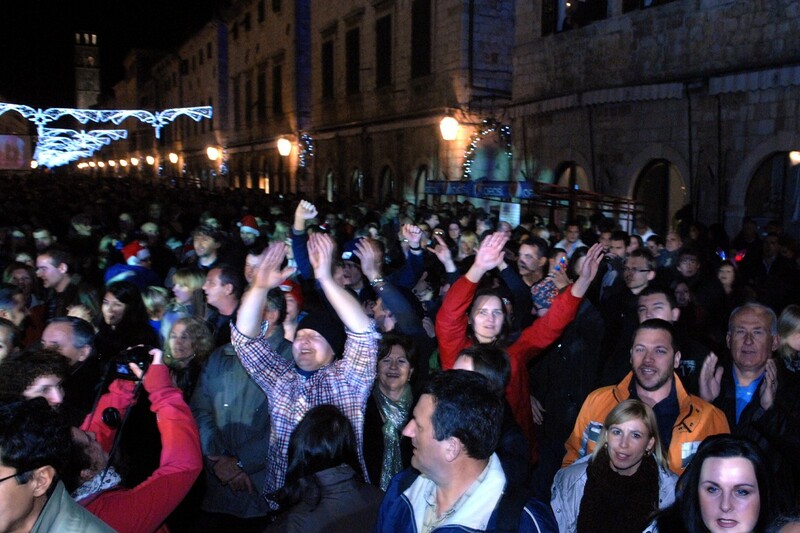 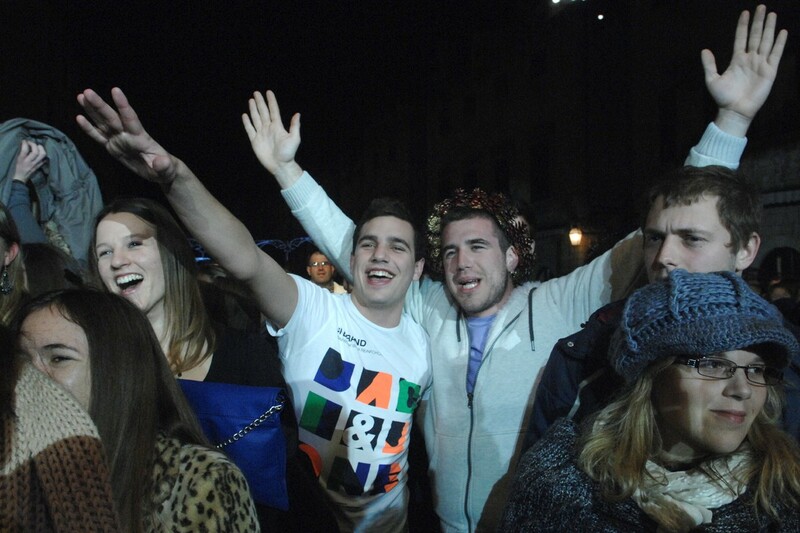 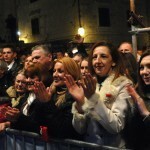 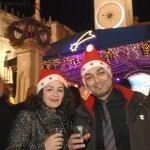 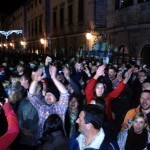 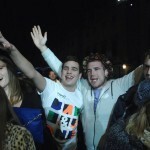 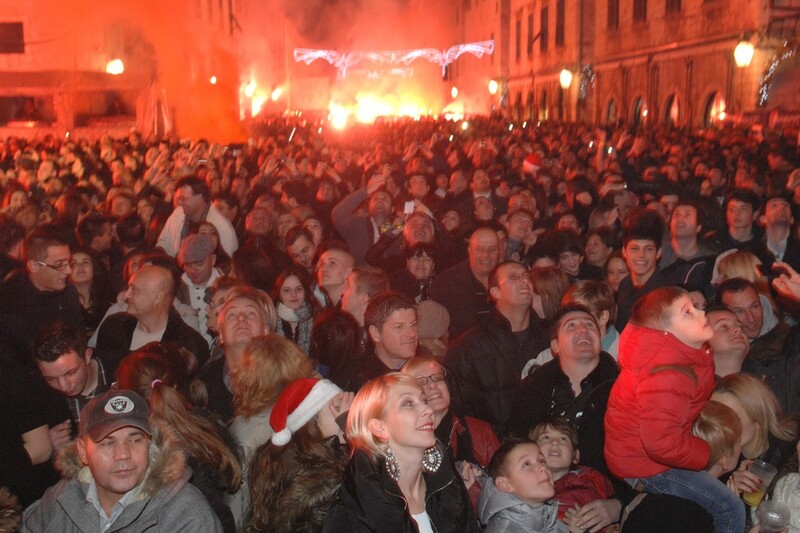 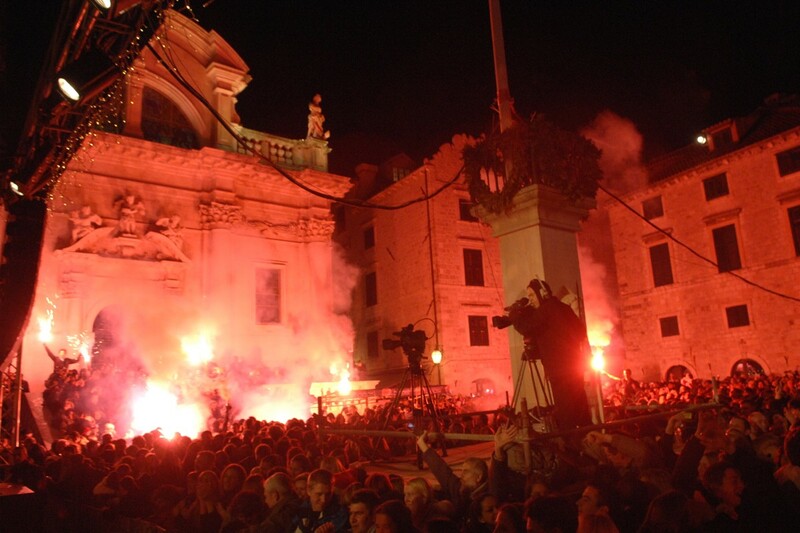 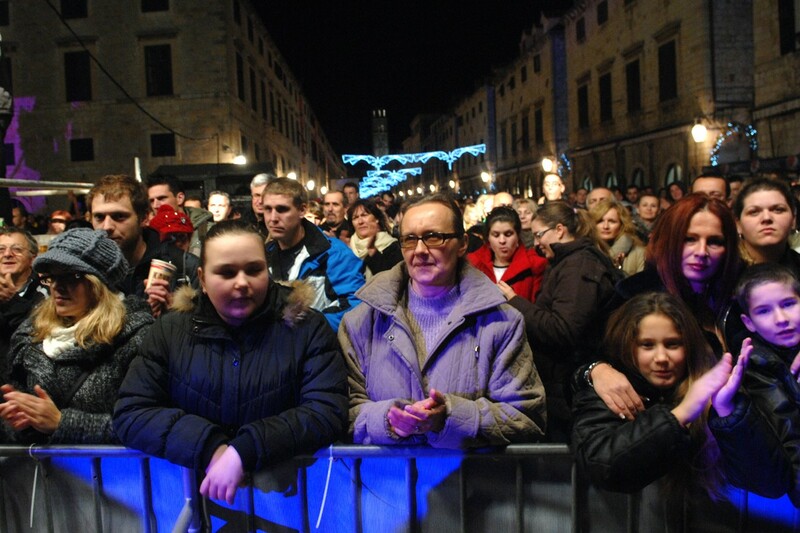 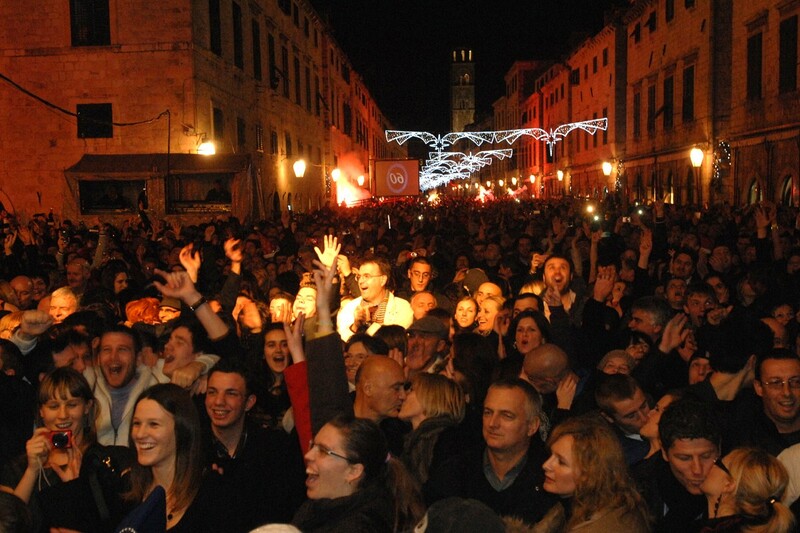 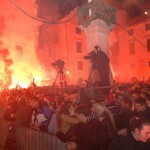 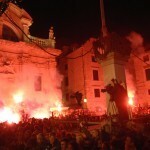 Thousands of locals and tourists packed themselves on to the streets of Dubrovnik to see in the New Year last night. 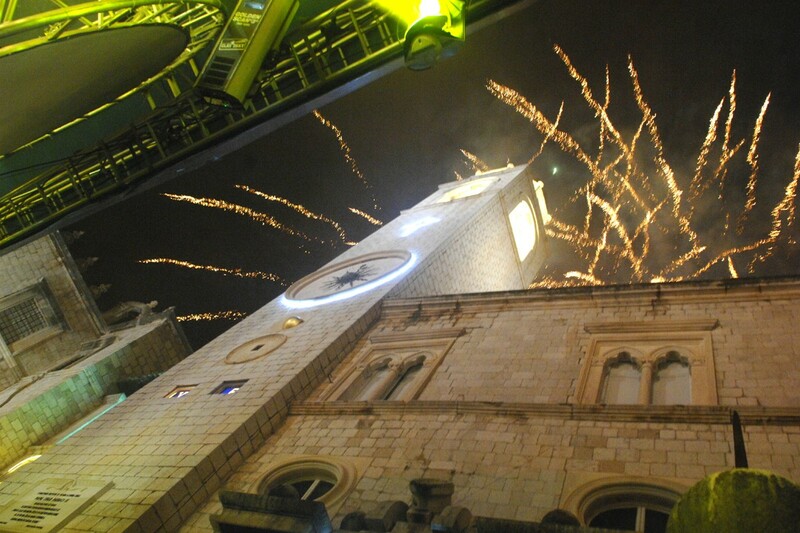 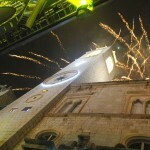 2013 got off to an explosive start with a wonderful firework display at midnight lighting up the sky above the Old Town. 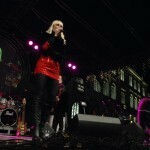 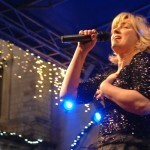 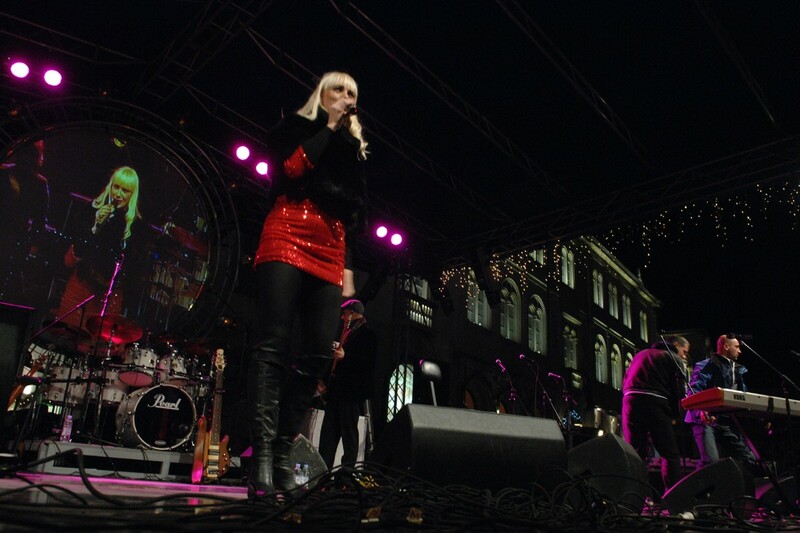 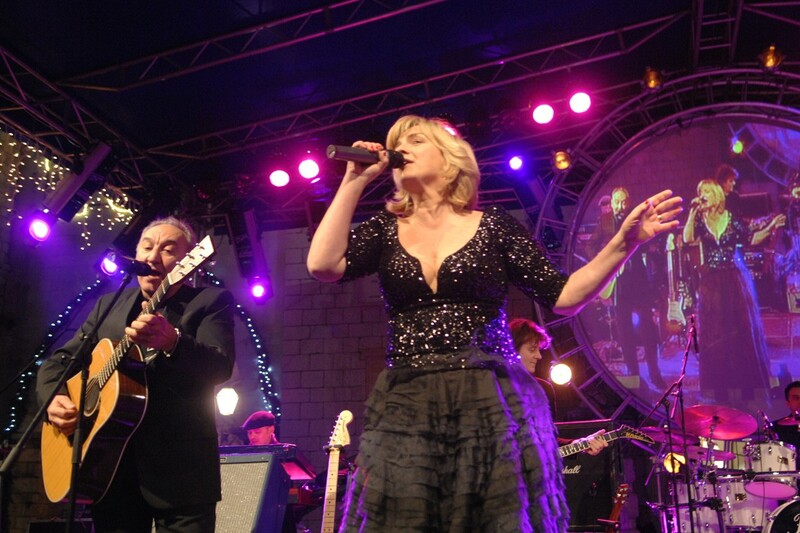 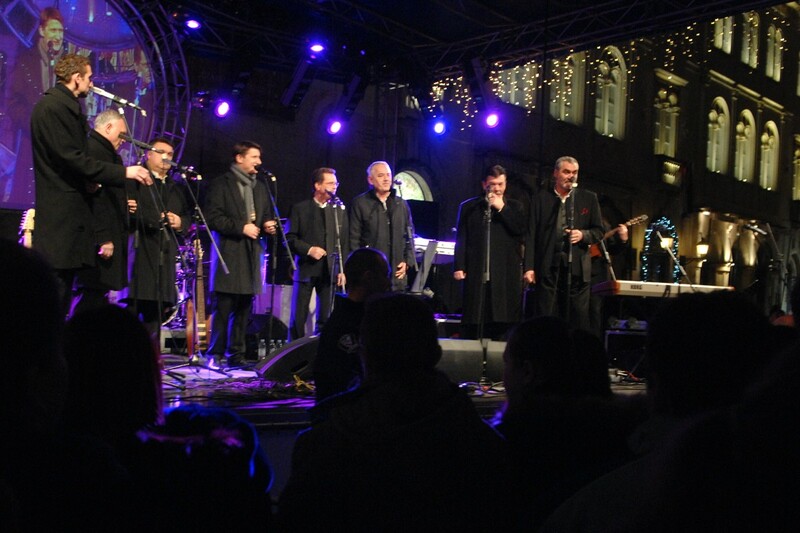 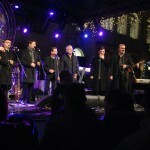 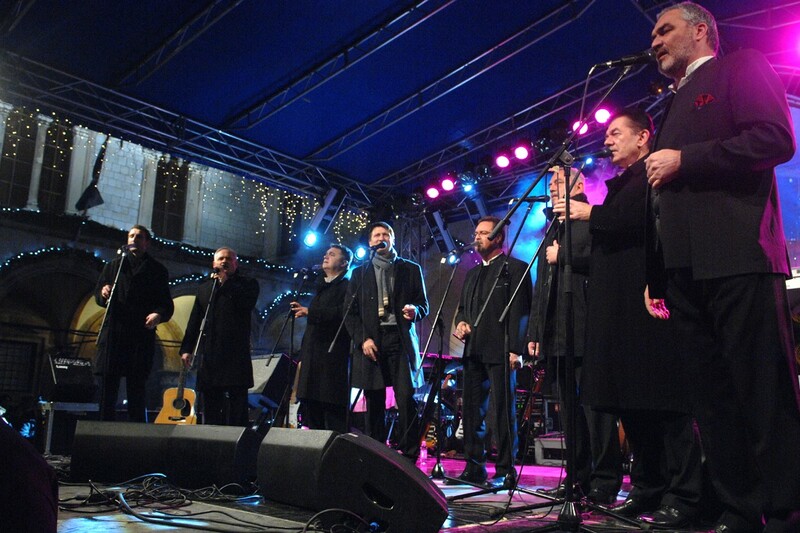 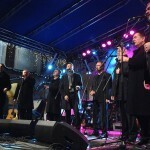 Famous Croatian acts warmed up the crowds before the big countdown including Klapa Intrade and Novi Fosili. 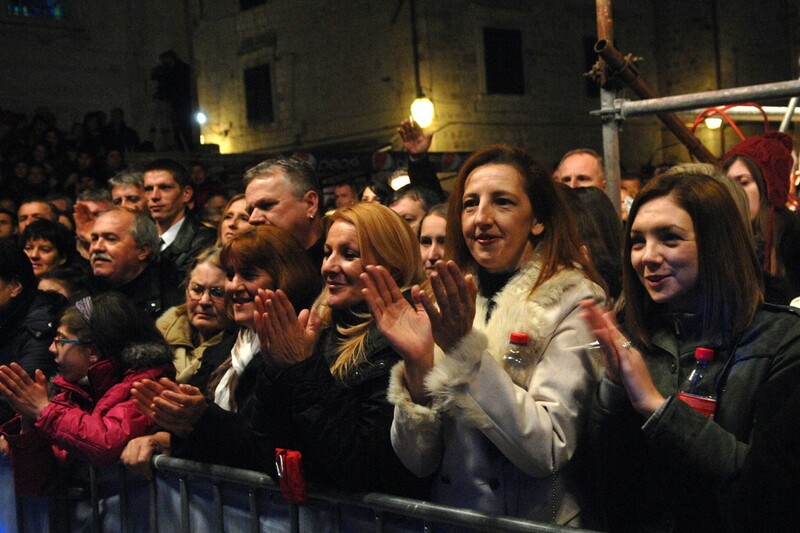 Dubrovnik mayor Andro Vlahusic addressed the crowds at midnight wishing everyone a happy 2013 which left everyone to have the traditional first waltz of the year. 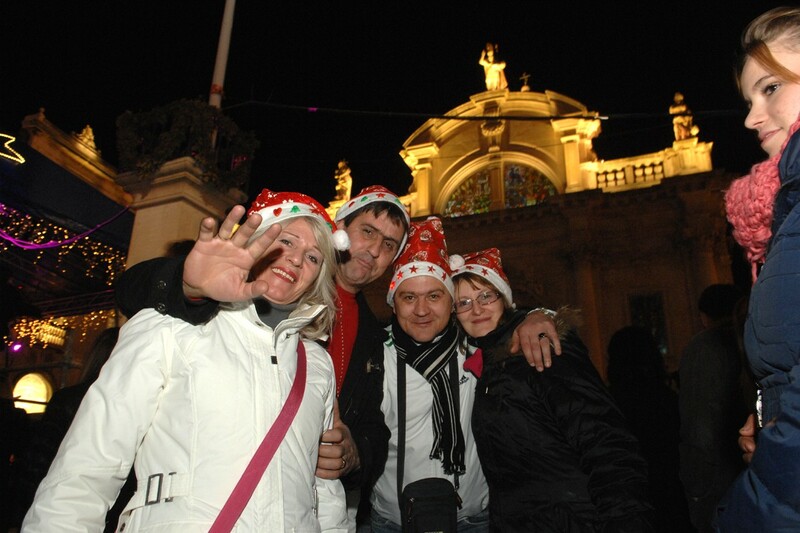 Take a look at our photo gallery for the fantastic atmosphere enjoyed by all.